SFSA MEMBERS JOIN US FOR FREE! 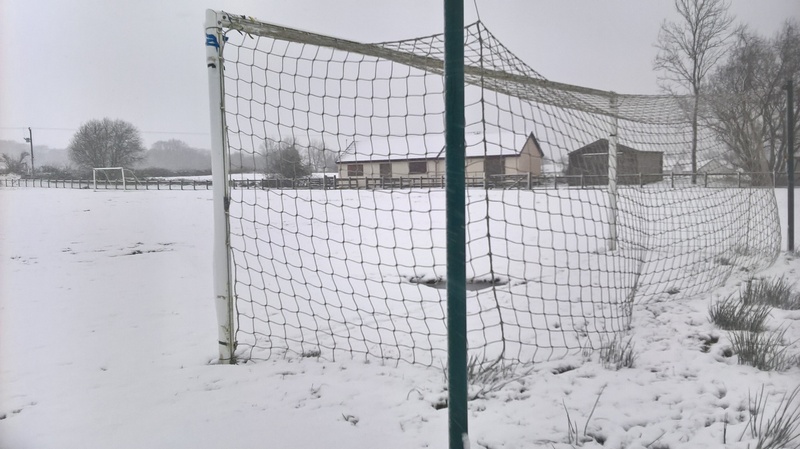 Scottish Winter Break – was it all worth it? A 16 year old going up to Dingwall to play a reserve game, developing his skill base because the first team are away warm weather training as part of their extension of the winter break. There may not be a massive fan presence on a Monday afternoon for a reserve game in Dingwall from Ayrshire but the development of the young players has been much in the minds of pundits and the fans over the last few years. Innovation has been highly sought after in the Scottish game and there have been a couple of initiatives that have seen a return to the past. The return of reserve team football has been one. Opportunities are there for him to fill a shirt, take on a berth, get game time and earn a few more clichés along the way. In years gone past the postponements caused congestion and the fog that descended upon Rugby Park just the other night might now be a rare event given we get to avoid pitch inspections quite as much as in the past, but there are more than few fans who feel the winter break does nothing to enhance the product. We know that we can plan a little better and not have to shell out quite as much when there are two or three games a week but what else does it do? It certainly enhances the tan as players get some home time and then get jetted off into the sunshine for a “well earned” break. For some of them it might be more like extra training and an ice cream down Saltcoats shore front than a few days in Algarve trying to perfect the golf swing but for fans it will still be the same cash at the turnstiles, the same brief out the season book or the same freezing cold night under the floodlights hoping the momentum before the pause has an opportunity of resurfacing after the break. Of course, for some the break cannot come quick enough. You won’t find many freezing Buddies in Paisley sitting contemplating the opportunity to regroup with anything less than thorough enthusiasm. They will not have the jets on standby at their local airport read to take them to villas in the sun but will be more likely to look at a treatment table and the bargain basement transfer targets and wonder if they can stretch the budget but not credulity for their campaign from February onwards. Money will not be wasted, but is time? FIFA opens up to let fans see what is going on -could it happen here? © 2019 Scottish Football Supporters Association. Community Interest Company Number 525069. Terms & Conditions.